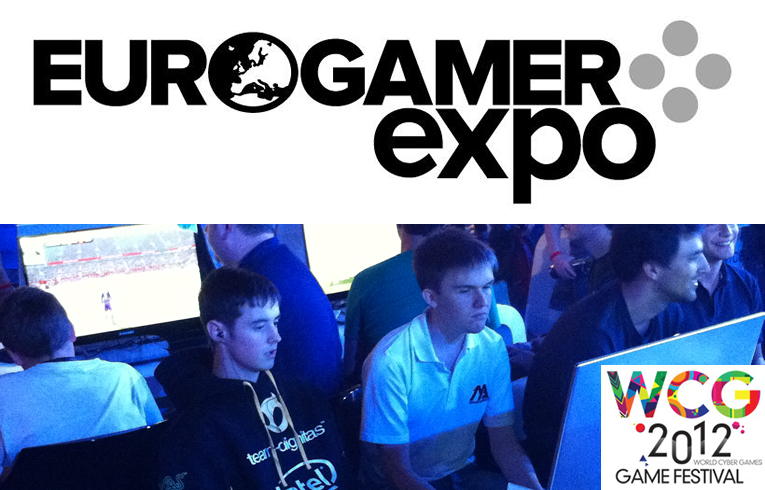 The 4th qualifier here at Eurogamer Expo for 2 spots at Sunday’s Grand Final has kicked off. 16 players are competing for the 2 qualification spots. Let’s see who is going to represent the UK out in China. Bracket here.